Just a texture mod I created for a tourney modpack. 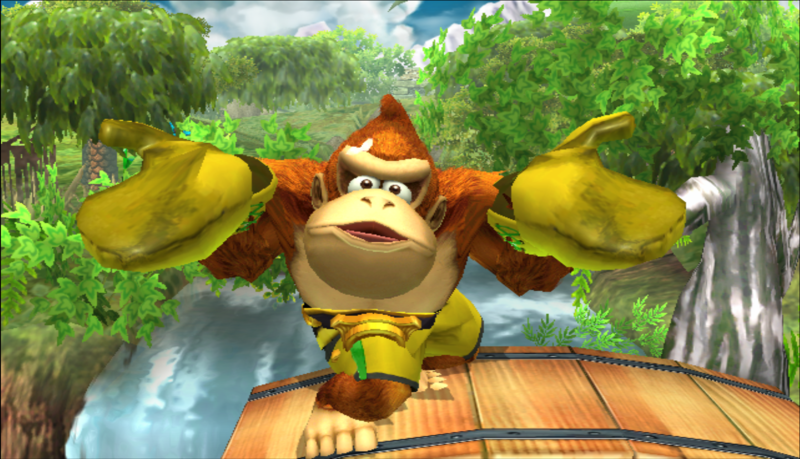 I just like references, and I liked a lot the reference of the green recolor of DK in 64. Edit 1: File updated! Now it has the missing BPs. Thanks to Giantfirering27 for noticing! Zombie Kong by jetfantastic with credit to PMDT for Boxer DK and CSBR's CSProject for cosmetics. 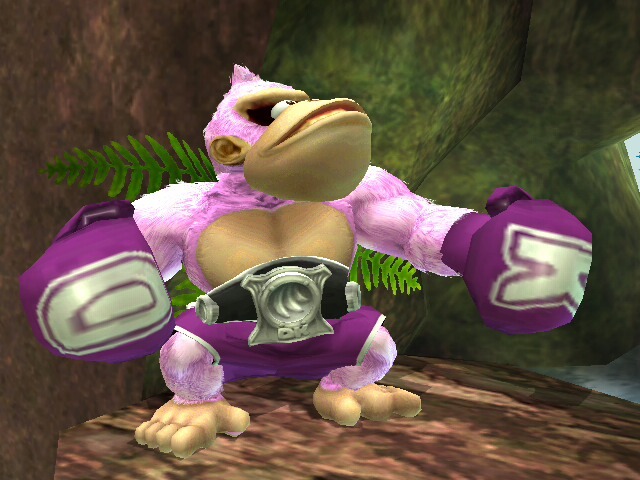 Step into Halloween with Zombie Kong, is he really a zombie or is he just dressed up? Who knows? Includes vPM assets as well as CSProject SD and HD assets. So yeah, this is just another pack that's to resurrect Kuro's work through a slight edit. 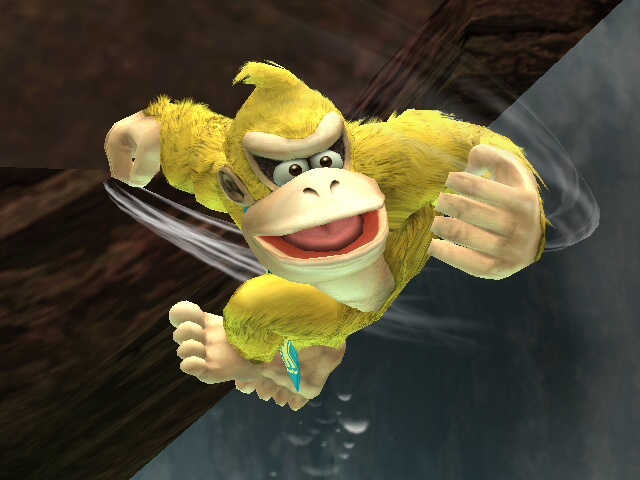 I love the one cheapest bosses in of all of tekken xP Since I couldn't find the model of the actually character surprisingly to import to brawl/Project M, this was the next best thing. 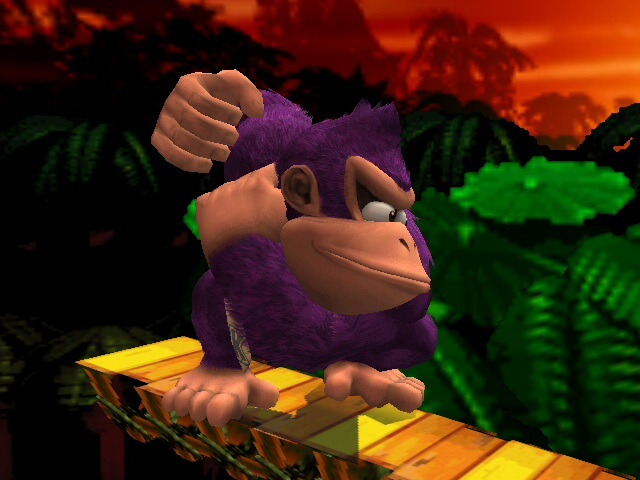 Simple model/texture replacer for Donkey Kong with the default Donkey Kong color from N64. 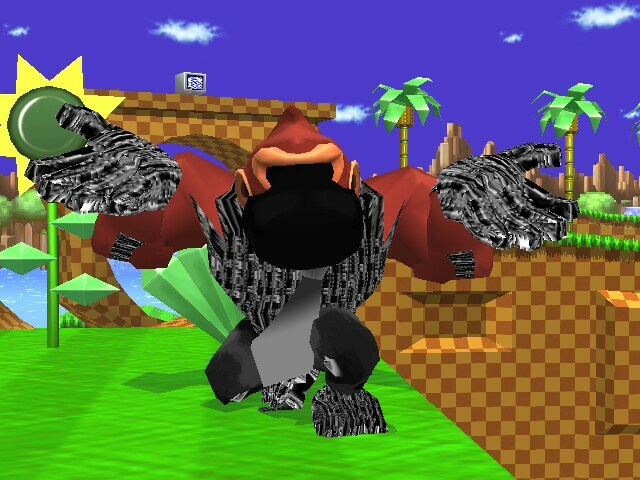 This is a Recolor Pack based on Brawl's default White,Black,Red,Green, and Blue Recolors. Feel free to use in your own custom builds just make sure to give credit. 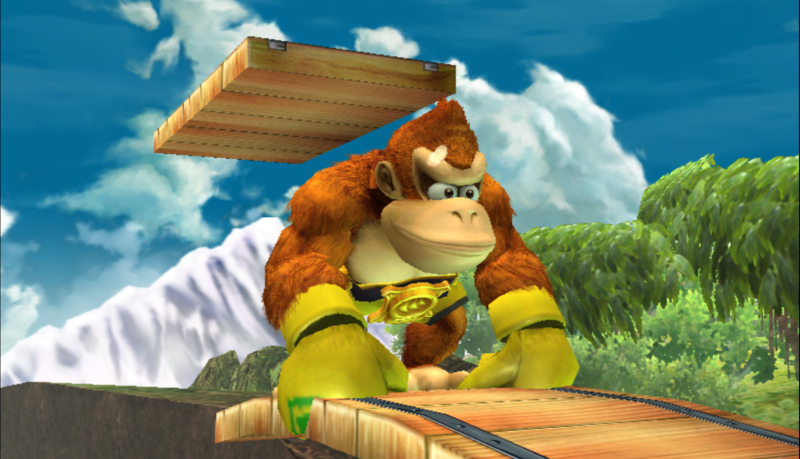 Notice: This mod is strictly for Project M or Project M-based builds. Notice 2: The first picture is an image before the fix, while the second picture is an image after the fix. 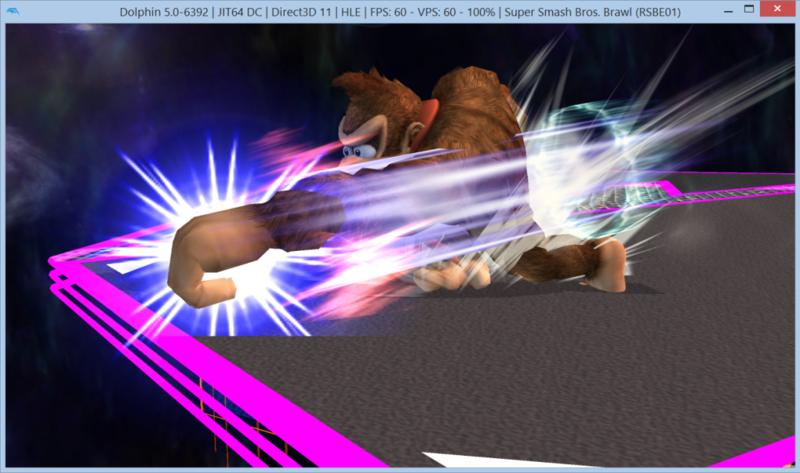 Some of you might have noticed that when using Donkey Kong's Giant Punch (Neutral Special), the GFX might appear black. This is because of a bugged CLR0 (color) animation used for the effect, making it start out black before changing color. 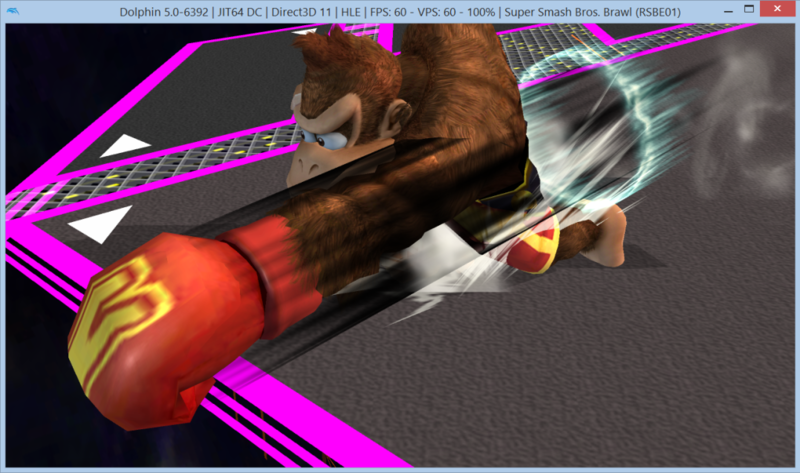 This mod uses the vBrawl ef_donkey to fix this issue. 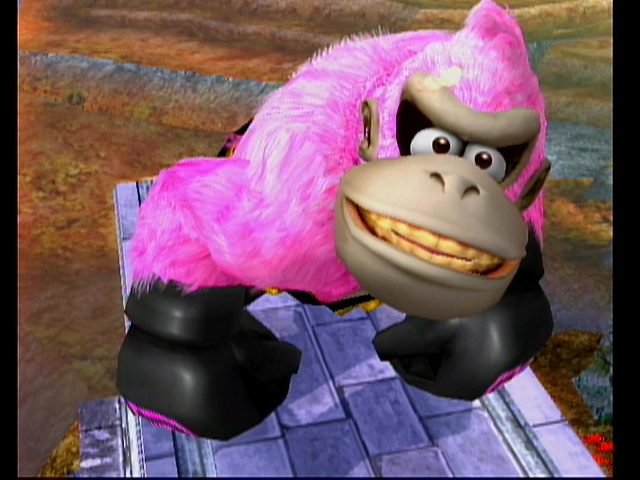 Our first texture mod for Donkey Kong. This is the 10KO! | Alchemist Skin in the current Houston PM build. Aka this is my skin lol Most of the 10KO! skins will be a variation of these colors. Black, Orange, and Red. This Download has everythin you need for your build. The menu portait, the in game battle portrait, the stock icon, and of course the costume file as well. 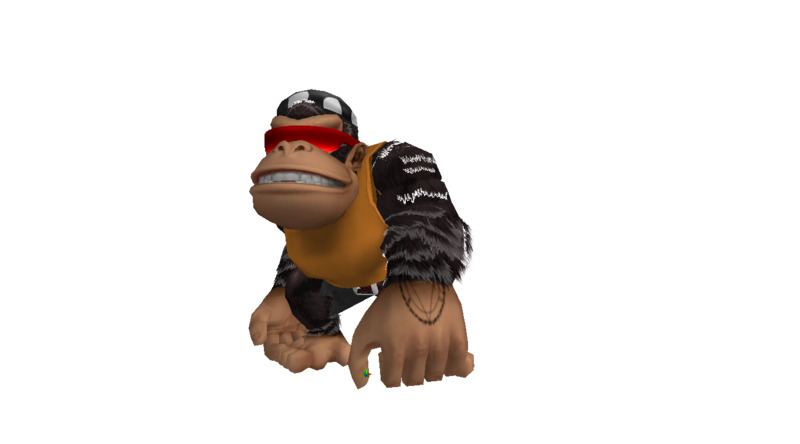 This is of course a reskin of the Funky Kong skin that was created on this forrum, regretfully I've forgetton the original users name. DM me and I'll give you the due credits here in this description. 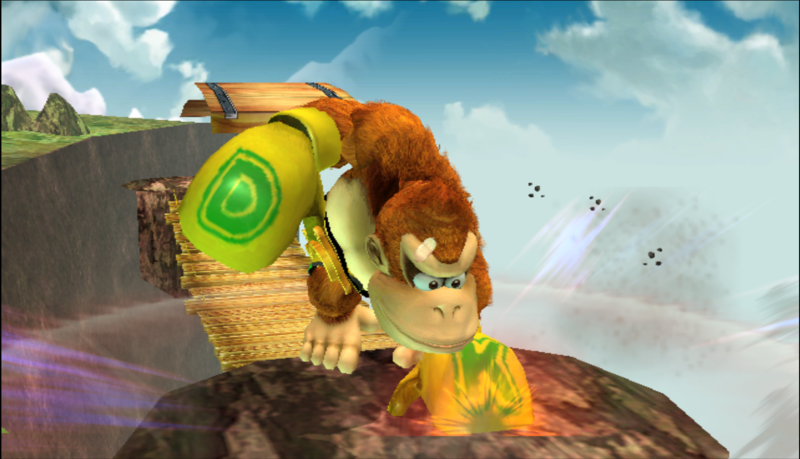 - Up smash has normal effect instead of flame. Huge thanks to CaliKingz01 for letting me upload my version of his moveset. 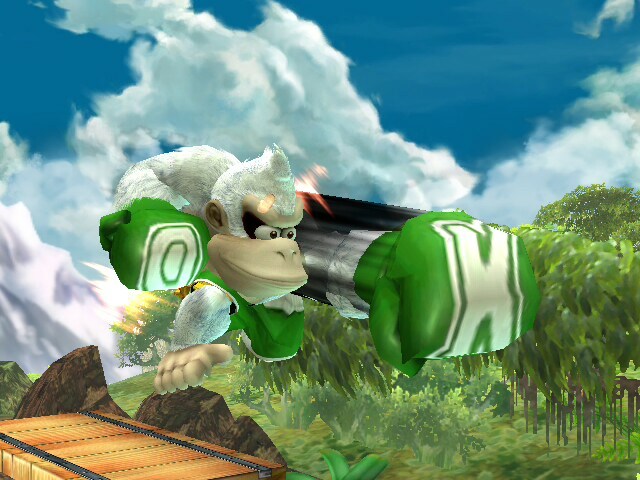 - Peashy is slightly faster than Little Mac. Also is smaller than him. 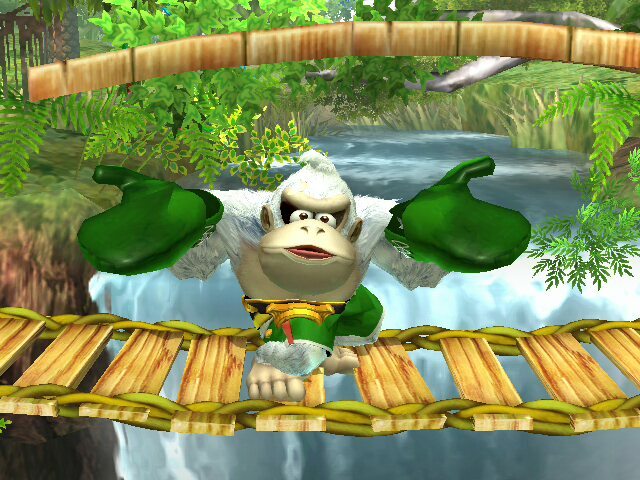 - In a couple of attacks, you can interrupt into a dodge or special move. - Has slightly reduced range due to her small size. 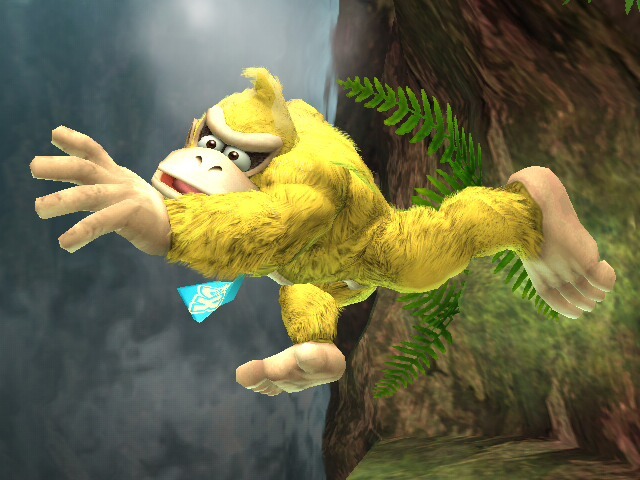 - Forward air attack is Mario's attack but does less 11% damage. 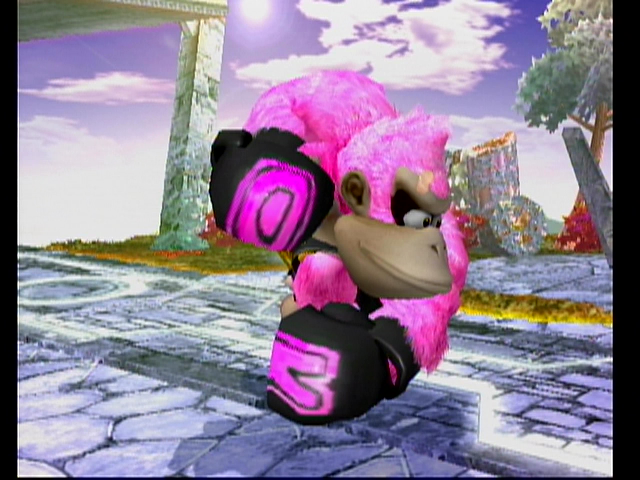 A custom skin for Noghrilla, the Donkey Kong player who is #3 in Florida! 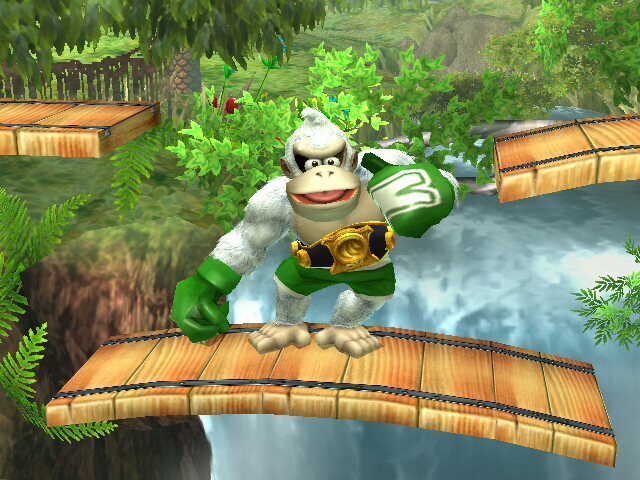 Quote from Noghrilla: \"Green is my favorite color and Noghrilla is a white DK it only makes good sense.\"
A recolor of PMDT's Boxer alt for Donkey Kong. 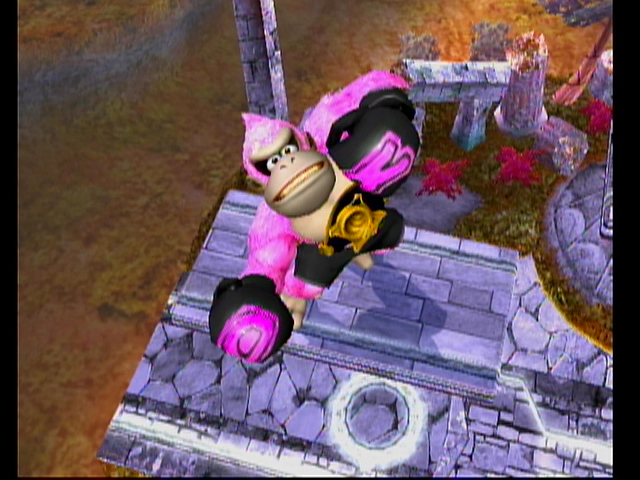 It's Robotic Cyborg's Mango recolor combined with davidvkimball's pink Boxer's yellow trunks and gloves. It looked good together. 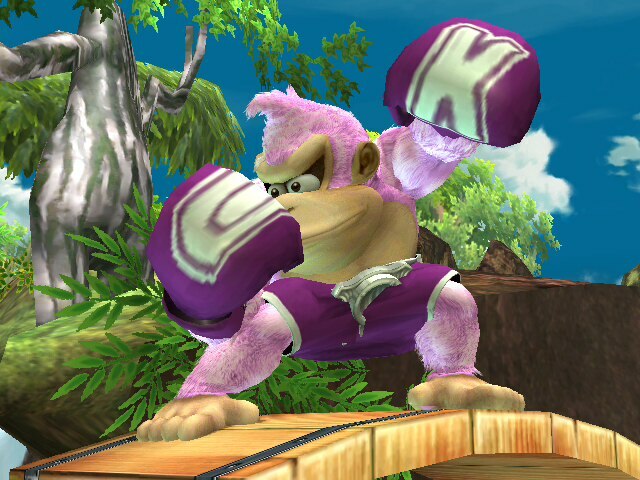 I recommend using this as a 10th slot costume if you have cbliss or PM + Brawl EX. Regular and the new Kuro CSPs and stuff are included, but just a warning that they're not the best photoshops. Message me if anything is wrong. 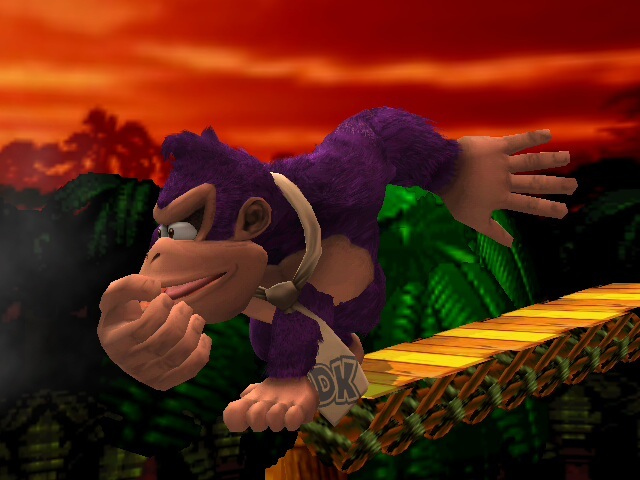 Instead of the Pink SSB4 Color (which that color has been done by another user but with a different tie color), I bring a good purple color. 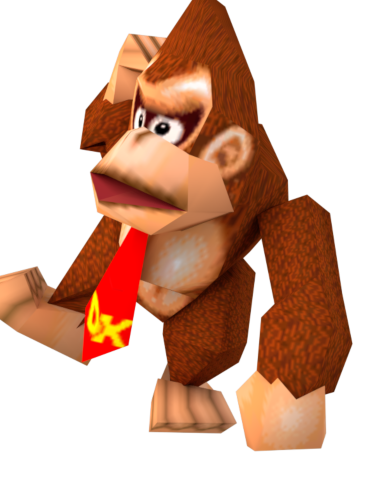 WITH THE POWER OF THE BANANAS, I WILL EXPAND DONG!! EDIT: Please note that just because you don't like a post doesn't mean you can report it. The dong is censored and is not breaking any rules on the site. 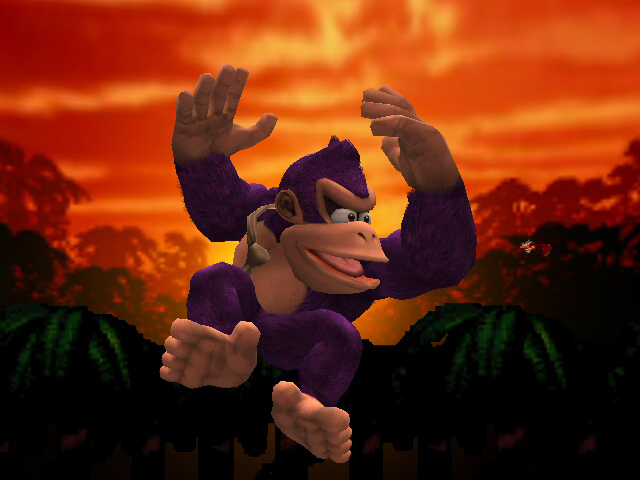 Perform any of these moves and you'll expand dong all over your opponent. Seeing as there's naked samus on brawlvault this shouldn't be breaking any rules. This is made for PM so it wont work in vbrawl obviously. 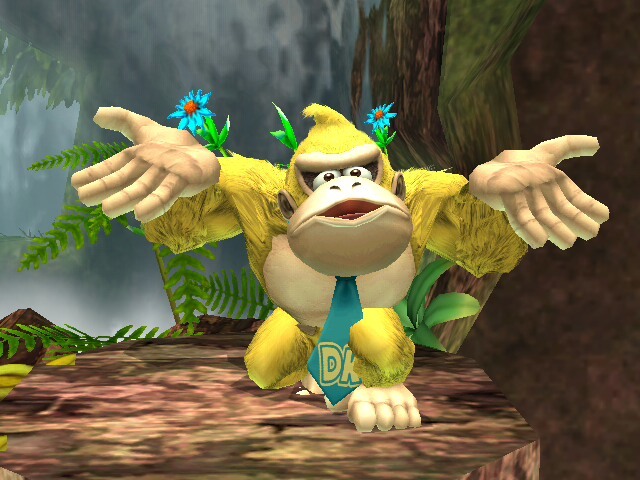 Note: Because the character is a standard humanoid and he's ported over Donkey Kong, the animations are a little weird. This was a request by NoWon1196. 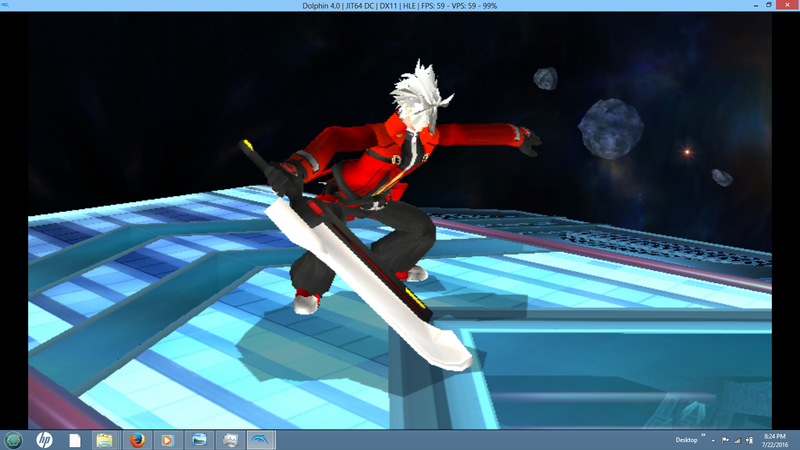 A request by NoWon1196, this mod put's Dr. Panda's Ragna the Bloodedge over Ike over Donkey Kong instead of Ike. Page created in 0.406 seconds with 136 queries.